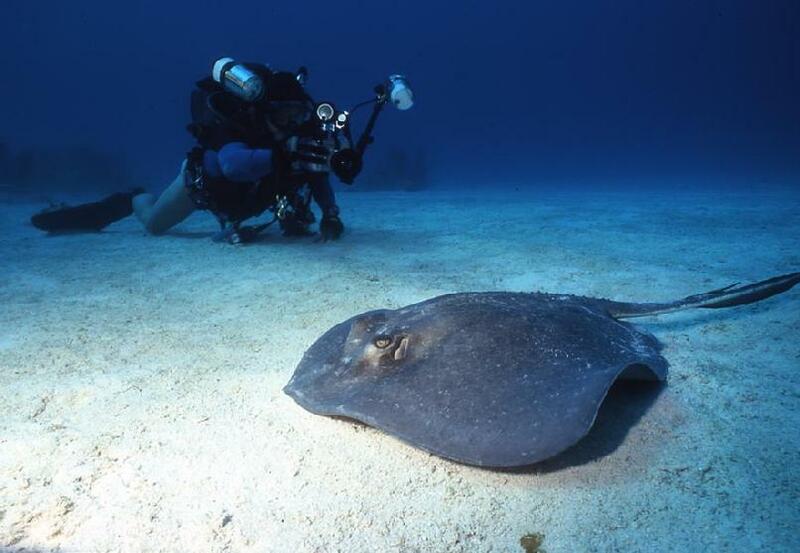 Two Tanked Productions (TTP) is a professional production service specializing in underwater HD Video, HD TV, HD-DVDs, SD-DVDs, Broadcast Video, & Still Photography. HD TV and Blu-Ray-DVD Custom Productions of Adventure Footage, Travel, Dive Resorts, Live aboard Adventures and Television and Movie productions. 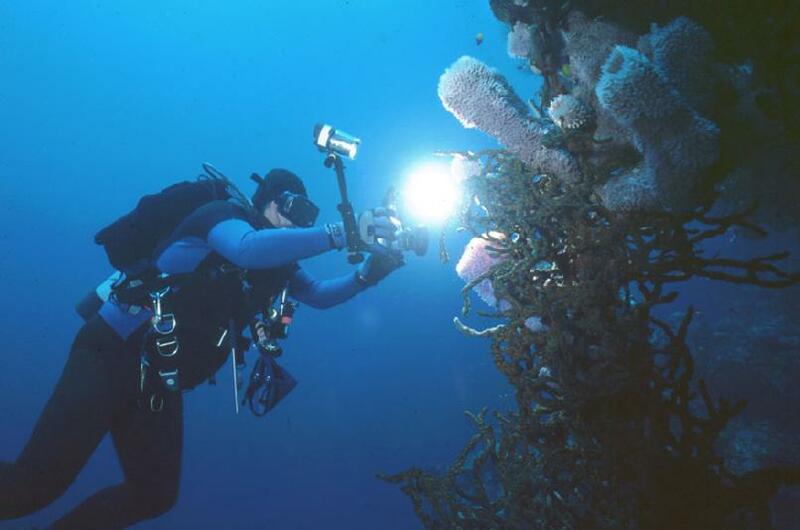 We also have a ever expanding library of Underwater footage and Travel adventure. TTP uses the best equipment in the industry including Sony, Light & Motion, Avid and continue to upgrade as demand dictates and technology evolves. We have well trained staff of operators for all production assignments. We have divers that are full cave and technical certified for those hard to produce and specialty projects. we utilize instructors so they can, if requested, train your actors, extras, and staff to dive as required by the project. We are associated with a full SDI training facility. We can charter dive boats as working platforms as required for your productions or provide land based assets as well. we specialize in location shoots and productions in exotic locations. TTP is you source for adventure HD Video & SD Video and is building a world wide video library of adventure travel from talented Videographer's from around the world. We have a number of adventure DVD's available at this time. Please email us for a complete title list of adventures in The Bahamas, Belize, Roatan Honduras, Mexico, and Fiji. 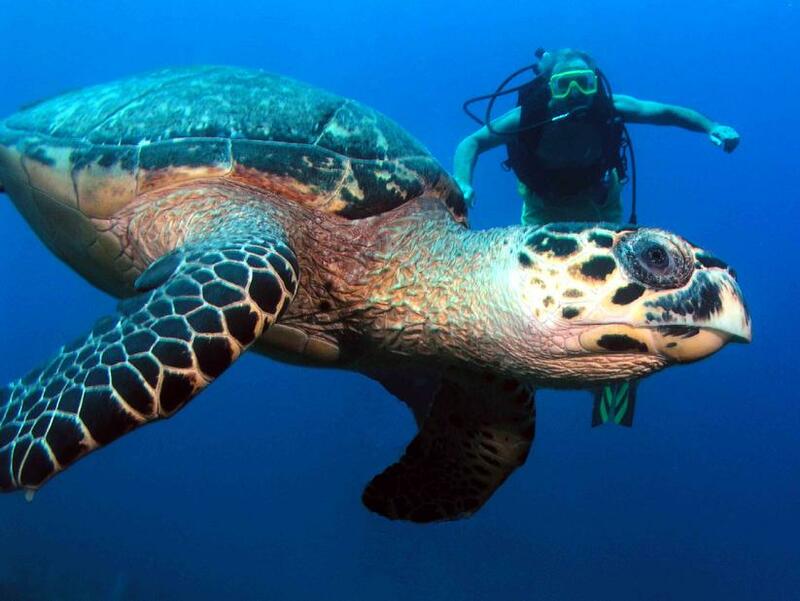 We have Shark dive adventures and many Palagics available. We also have a vast library of still photos for print media and available in various sizes and formats. Many stock pictures for lease at quoted prices. Contact us at photos@twotankedproductions.com For special requests contact us we may have it or we can get it. We Support DAN Dive insurance. If you dive with us you dive with DAN! 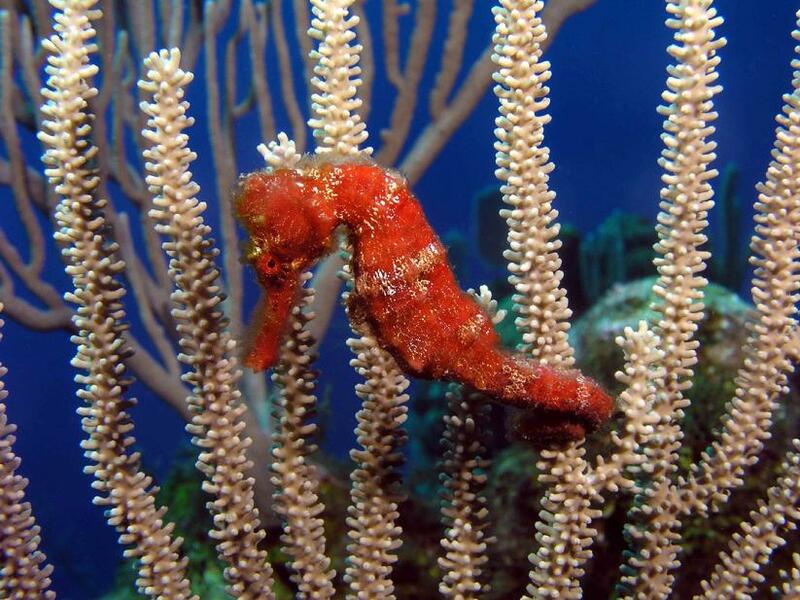 We support The Safe Mooring Foundation, Inc. Saveing the Worlds Coral Reefs one Mooring at a time. If you're interested in furthering you knowledge about digital editing techniques we recommend Photo Techniques.